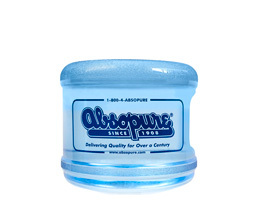 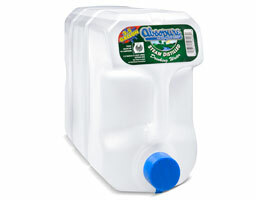 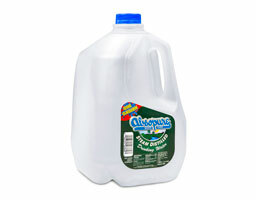 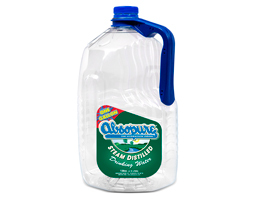 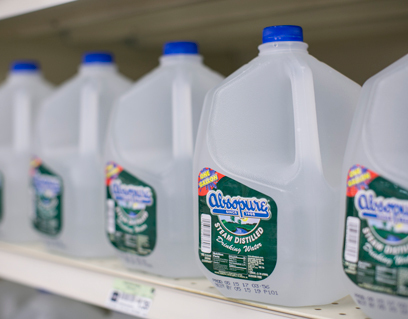 Absopure Steam Distilled Water is one of the cleanest forms of drinking water. 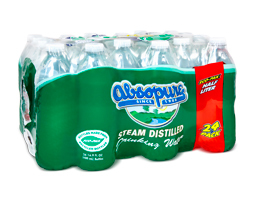 We take water and boil it at 212° F until it becomes steam. 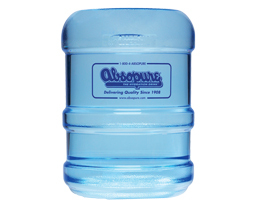 Once the water converts from liquid to gas, heavy solids are left behind, and the steam is moved to a separate chamber where the water particles are condensed back into a pure, clean liquid state, free of minerals and impurities.